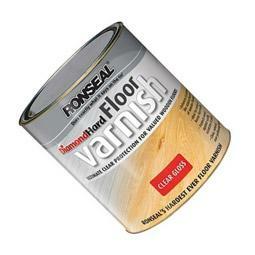 Our range of Varnishes and Wood care products covers a large number of potential applications. 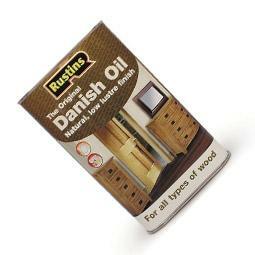 At the most simple end of the spectrum, we have a selection of polishes and waxes to keep wood looking at its best and scratch free. 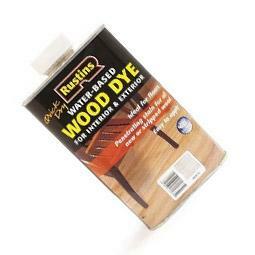 Then we have a large range of wood dyes and stains from the likes of Ronseal and Rustins that will enable you to take a simple piece of plain wood and transform it into something of beauty. 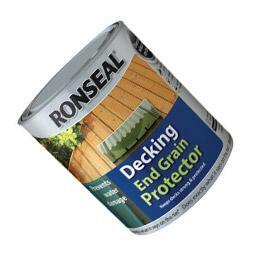 Our Varnish range covers every potential application from tough marine and outdoor products through to interior decorative varnishes. 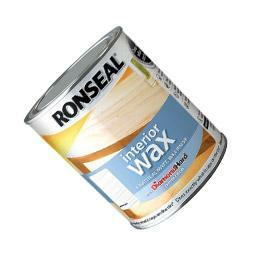 Other wood treatments include Furniture oils, Wood hardener, Woodworm killer, Fence treatment and Decking oils. Pay safely and securely online at toolandfix.com. We have a variety of payment options to suit you. Tool and Fix is a rapidly growing hand tool and power tool merchant based in Prenton, Wirral. 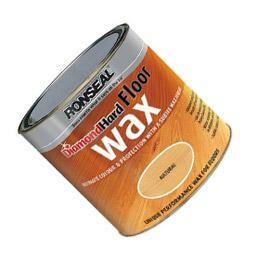 We also offer a huge range of plasterers and builders consumables, workwear and safety gear. Tool and Fix specialise in serving the building, landscaping, joinery and plastering trades but we also cater to the general DIY market. 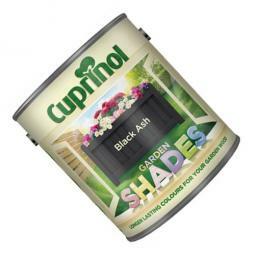 We pride ourselves in the breadth of the product range that we offer, competitive prices and the standard of customer service we provide. Whatever your requirements make sure you shop first at Tool and Fix.